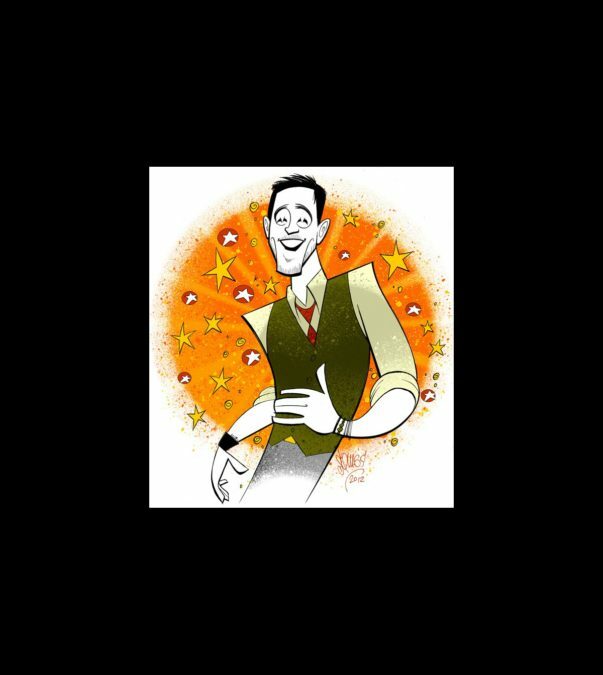 Broadway Buzz: Fans Name Once Headliner Steve Kazee Broadway.com’s 2012 Star of the Year! The votes have been counted, and Broadway.com readers definitely have their "Minds Made Up": Steve Kazee is Broadway.com’s 2012 Star of the Year! Kazee has dazzled Broadway audiences all year long with his passionate, Tony-winning portrayal of aspiring singer-songwriter Guy in the hit musical Once. While starring (and folk-rocking out on the guitar!) in the Tony-winning musical, Kazee was also featured on The Twilight Saga: Breaking Dawn Part 2 soundtrack, singing with Christina Perri on “A Thousand Years, Pt. 2.” As a Broadway leading man, Kazee’s career reached a high point in 2012—but he also faced the devastating loss of his mother, and opened up to Broadway fans in his touching Tony acceptance speech. Kazee was chosen from a pool of nominees selected by the Broadway.com editorial staff that included James Corden (One Man, Two Guvnors), Lilla Crawford (Annie), Jeremy Jordan (Newsies) and Audra McDonald (Porgy and Bess). Broadway.com resident artist Justin ‘Squigs’ Robertson sketched a special portrait to honor our new Star of the Year. Click below to see Kazee's reaction to being honored by fans, then enjoy a special video mash-up, Instagram and Twitter highlights, a video roundup of the star's favorite things and his New Year's Resolution. Congratulations, Steve!